Karen Leblanc has been a part of Friend Lumber Company’s Design Center since 1996. She is an experienced and skillful designer with the ability to create attractive and functional kitchens. Her plans reflect her belief that the kitchen is a focal point of the home meant for bringing people together. With a keen eye for detail, she has assisted many customers and contractors to imagine and make the kitchen of their dreams. 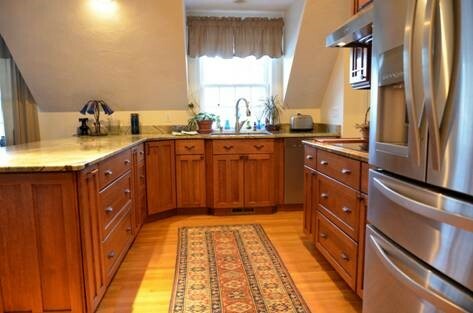 Karen enjoys working with clients on all types of kitchen projects from large to small & contemporary to traditional.